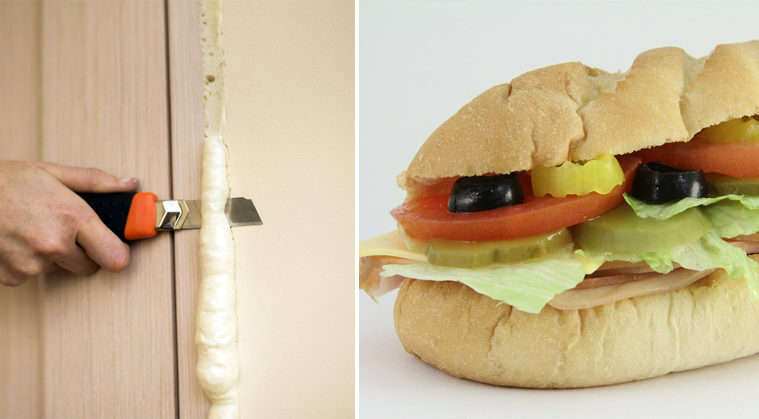 3 Disturbing Things You Need to Know Before Eating at SUBWAY Again! 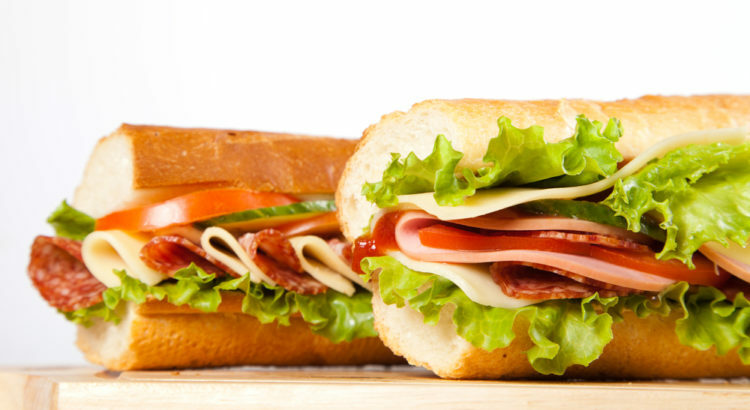 Many people see Subway as a healthy fast food option. After all, their slogan is “Eat Fresh.” A little digging will show that Subway is actually owned by a company called Doctor’s Associates, Inc.
‘Eat Fresh?’ Doctor’s Associates? 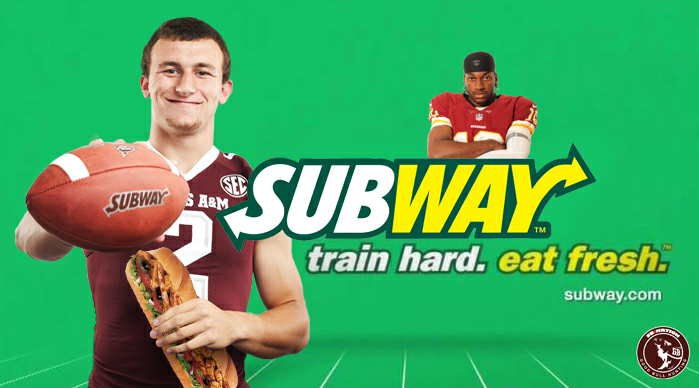 Subway’s gotta be healthy, right? First of all, the parent company Doctor’s Associates, Inc. has absolutely nothing to do with medical practitioners. #1 Let’s take a look at what lurks in Subway’s bread. If you’ve ever wondered why their bread tastes so perfect, there’s your answer. It’s chemically engineered to taste a certain way, unlike healthy breads that contain far less science-produced ingredients. For example, let’s take a look at azodicarbonamide. It has been identified by the UK Health and Safety Executive as a potential cause of asthma. Suddenly that footlong isn’t looking so good, is it? But hey, at least it’s better than some of the other fast food joints around town, right? #2 Subway is just as unhealthy as McDonald’s. And that’s a decent comparison when you consider how terrible McDonald’s is for you. Researchers from the University of California Los Angeles recruited 97 adolescents aged 12 to 21 and asked them to consume McDonald’s and Subway meals. 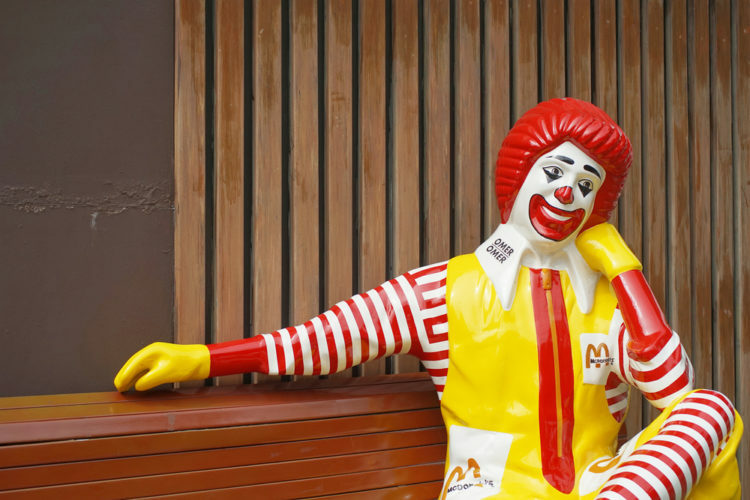 1,038 calories were consumed by those who ate at McDonald’s, and 955 calories were eaten by the Subway group. That’s more or less the same amount of calories statistically speaking but to your average calorie counter, Subway is a bit lower. Not that the lower calorie count helped the footlong maker’s cause. You see, the Subway sandwiches contained 2,149 mgs of sodium, while the McDonald’s meals contained 1,829 mgs. Neither sodium amounts are particularly good; in fact, both are more than three times the amount recommended by health experts. 9 out of 10 Americans consume too much sodium. This contributes to high blood pressure. And kids with high sodium diets are twice as likely to develop high blood pressure. #3 Marketing makes it even worse. There is a phenomenon known as the “health halo” that occurs when the average consumer steps into a restaurant they perceive to be healthy. Simply put, they stop paying attention to what they’re eating because they assume they’re making a healthy choice. This leads to “treating” oneself by picking up higher calorie drinks and desserts. With Subway’s “healthy lifestyle” marketing, it’s not hard to see how consumers could find themselves trapped and under the effects of a health halo. ← Remove Earwax and Heal Ear Infections With These 2 Ingredients!